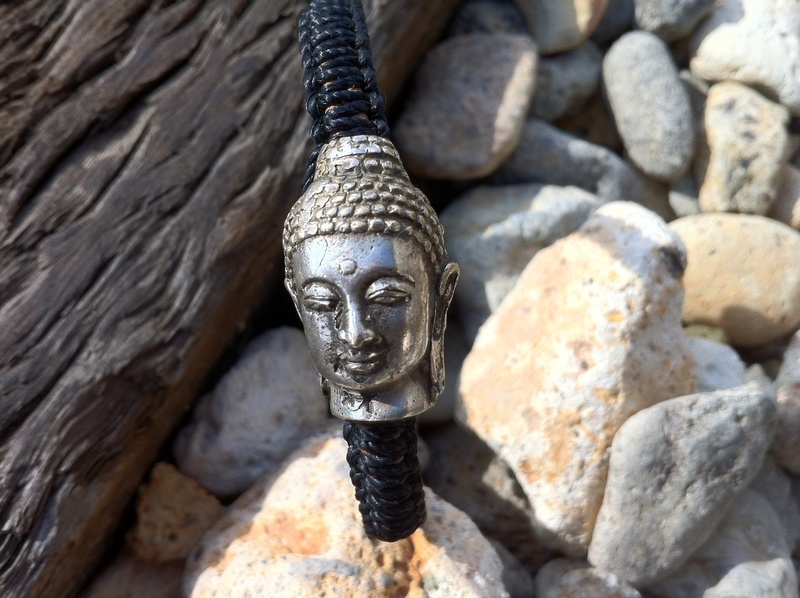 This Buddha Head Bracelet is one for the guys! This is Bryan’s Xmas present. 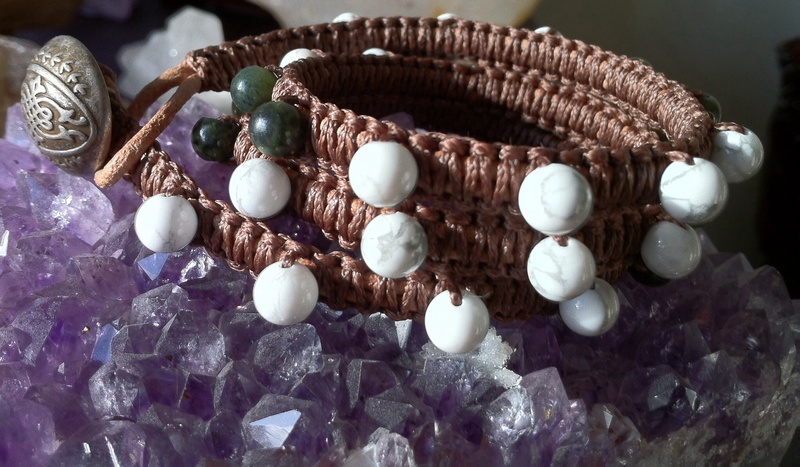 White Howlite & Green Jade wrapped onto leather cord restore and calm. Loving the new Gypsy Wrap style. 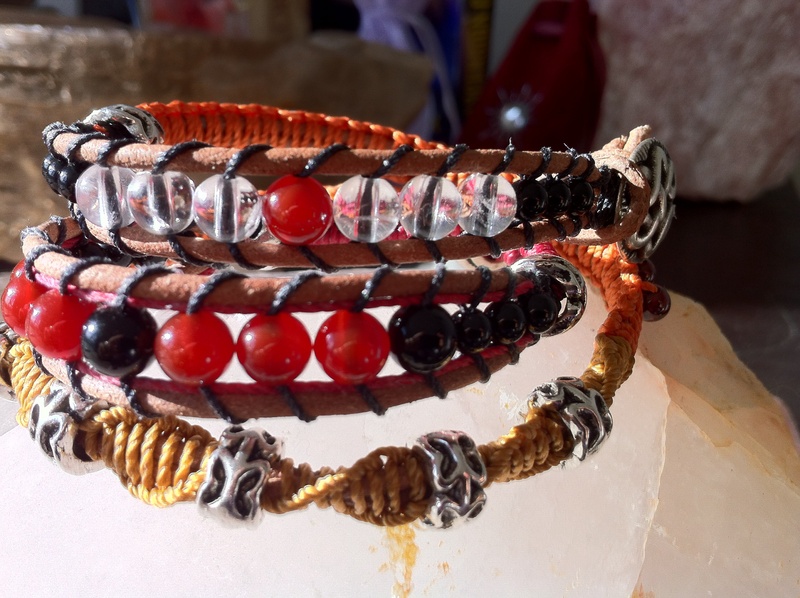 This will wrap around the wrist 3 times: Black Agate, Red Garnet, Carnelian & Clear Quartz. Here’s a healthy alternative to Peanut Brittle – PEPITA BRITTLE – an excellent mid afternoon energy snack with no refined sugars and with nutritional goodness for healthy skin, hair, nails, prostrate health and restores iron-deficient blood!! A great source of iron, zinc, selenium, copper, calcium, potassium, phosphorus, magnesium, manganese, essential fatty acids, natural sugars, vit B, D and E, protein and fibre. Soak 1 cup of pumpkin seeds and 1 cup of sunflower seeds for 4 hours. Drain in colander for 30 mins. Put the seeds in a food processor and pulse for a few seconds so that the seeds crack and break but do not ground. Transfer the seeds into a large bowl. Add 1/2 cup of raw honey and 1/2 sea salt and mix evenly through the seeds. The mixture will be moist and granular. Divide the mixture between two dehydrator trays and spread each half to form a square about 1/4 inch thick on the mesh screens. Dehydrate at 105 degrees F (41 degrees C) for 22-26 hours. 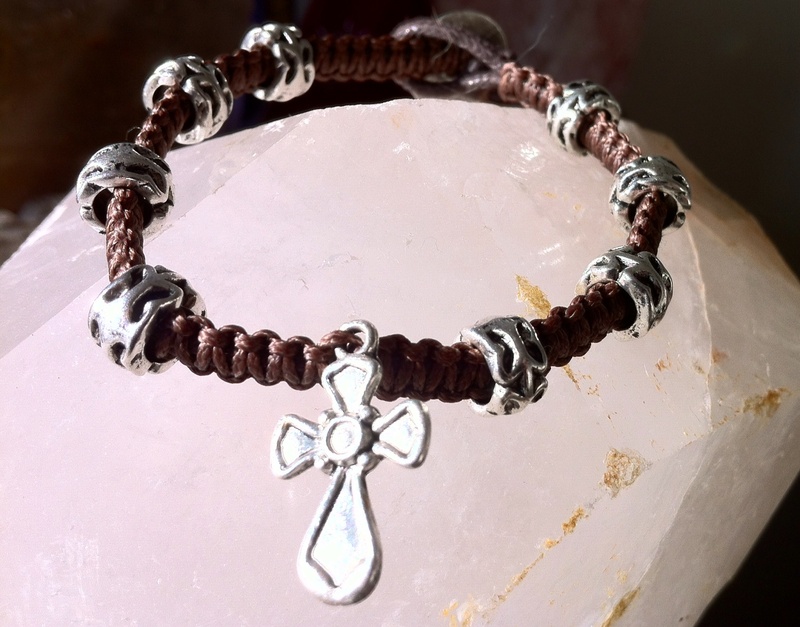 The mixture needs to be thick and slightly flexible like leather. Peel the brittle off the trays and cool on wax paper for about 30 mins. It will harden as it cools and become crunchy. Break into pieces. 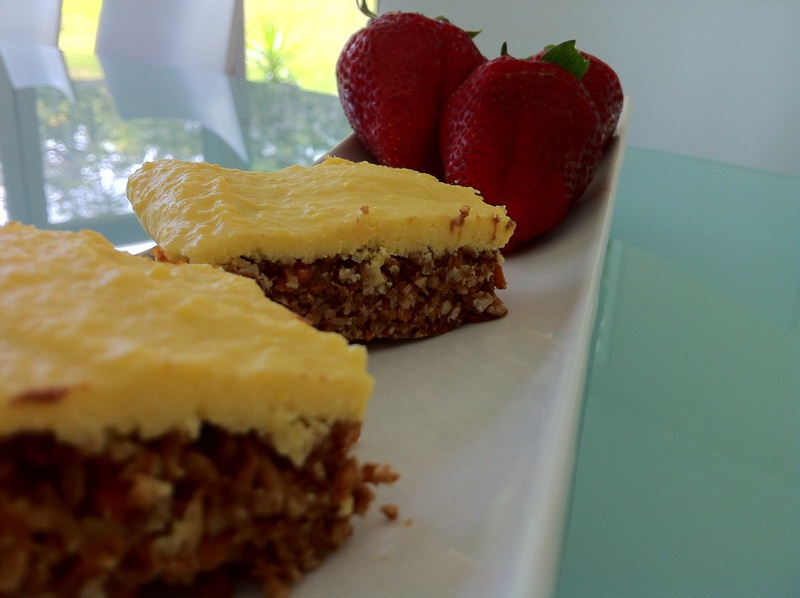 Store in a ziplock bag / glass jar in the fridge for 2 weeks, or at room temperature for 1 week. If you do not have a dehydrator then place in a cool oven with the door slightly ajar.